Jiangxi Bente Technology Limited is a professional supplier of high-quality PCB service in China, it is a unit of BenteGroup. 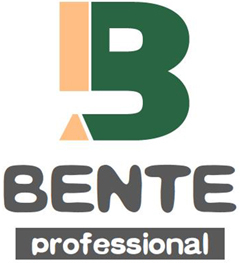 BenteGroup has three subsidiaries, Shenzhen Bente Industrial Limited, Shenzhen Bente Circuit Limited and Jiangxi Bente Technology Limited. 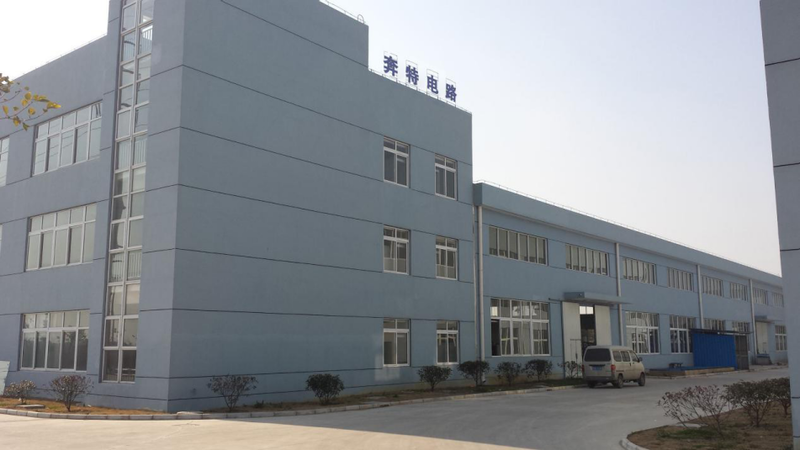 Jiangxi factory is a professional manufacturer of 2-6 layers PCB. Focus on the production of medium and large volume PCB. We pride ourselves on providing high quality PCB at very competitive prices, outstanding service and timely delivery. Kindly hope we can be partners.